FLS is one of the fastest growing third party logistics companies, with offices in 10 cities throughout the United States. Our core competence is logistics management, centered first on the most efficient management of our customers' transportation needs. All of our branch offices are managed and staffed by logistics professionals who have multi-modal expertise and can design the most efficient and cost effective approach to your supply chain transport needs, as well as warehousing, distribution and in-facility lane management. We have Broker Surety Bond of $100,000. Our network of professionals and branch offices extends from the West Coast to the East Coast. 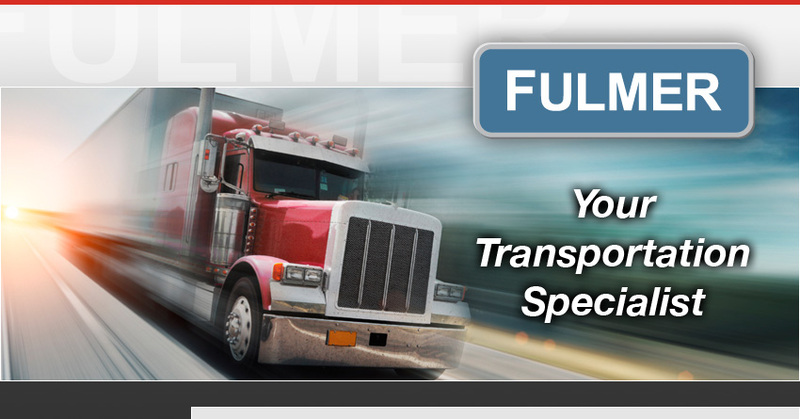 Fulmer Logistics Services is rated Best Broker with NASTC and Diamond level with Internet Truckstop.